Chinese manufacturer Mobvoi announced today at an event in London a new $200 smartwatch called the TicWatch C2. 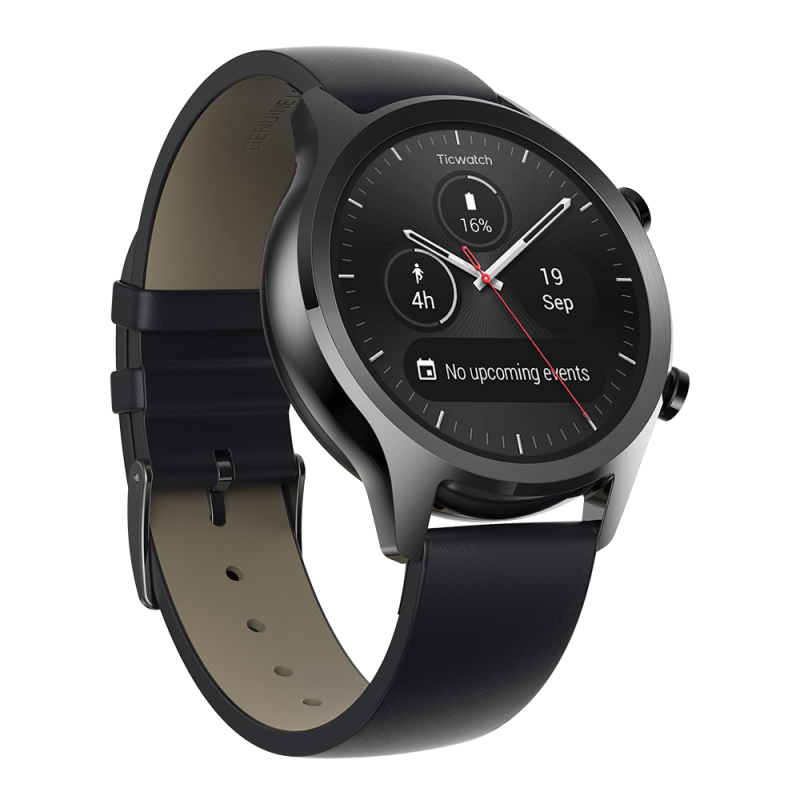 The C2 is a successor to the first TicWatch, with the notable exception that this time around the smartwatch will be running Google’s Wear OS. The TicWatch C2 will feature a 1.3” AMOLED display and will be powered by the Qualcomm Snapdragon wear 2100 chip. 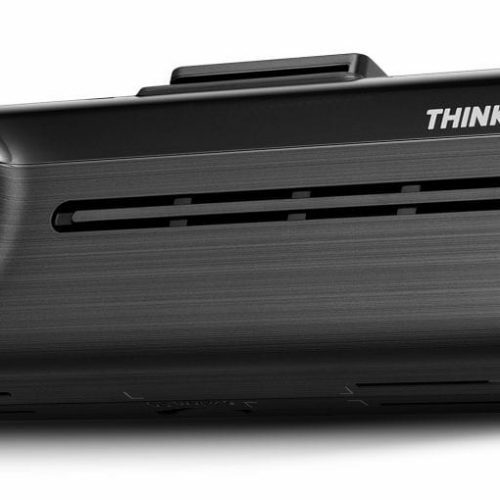 It will be rated IP68 and will be built with Accelerometer, Gyroscope, and Heart-Rate sensors. Inside will also feature an NFC chip to be used for NFC payments. Powering up the TicWatch C2 will be a 400mAh battery that will offer up to 2 days of power, and Bluetooth 4.1 will offer the smartwatches connectivity. The C2 watch will come in three different colors, Black, Platinum, and Rose Gold. The Black and Platinum watch will measure 20mm while the Rose Gold will measure at 18mm. The C2 will have a slim, elegant, and classic design that separates it from Mobvoi’s previous TicWatches. The watch will have a stainless steel case along with interchangeable leather watch straps. Along with the new C2 watch, Mobvoi also announced their new TicPods Free, true wireless earbuds aimed to rival Apple’s AirPods. The TicPods free features an ergonomic design and will be rated IPX5 making it resistant to water and dust. 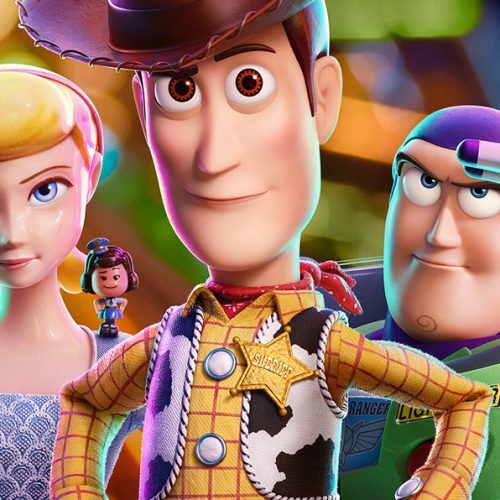 It will have intuitive touch controls and will come with an 18-hour battery life. The TicPods Free was first announced back in April and ran a crowdfunding campaign that was fully funded back in June. 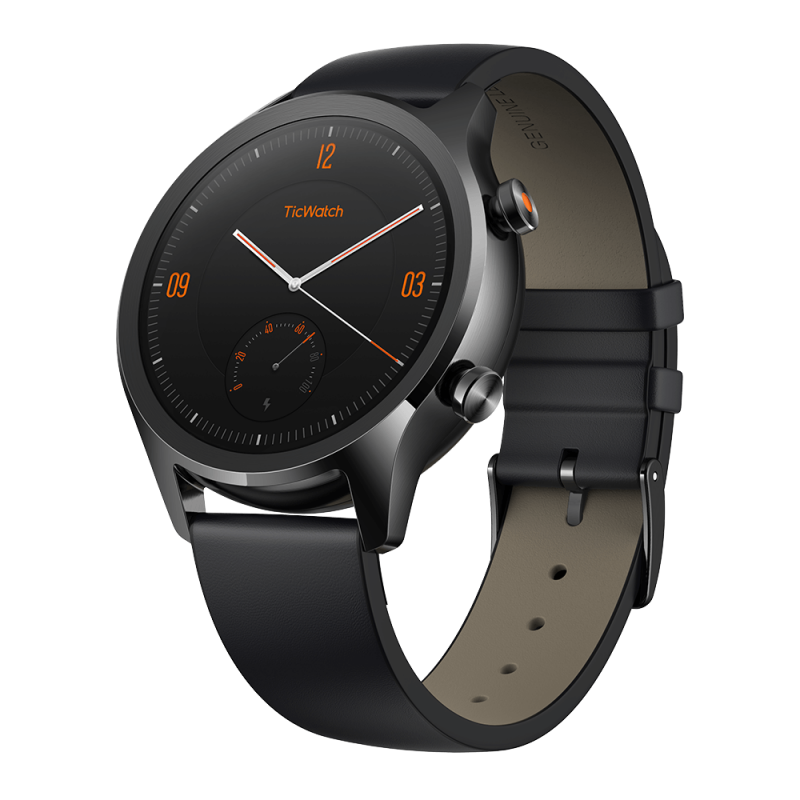 The TicWatch C2 is now available for pre-order with a release date of December 6th with a retail price of $199.99. 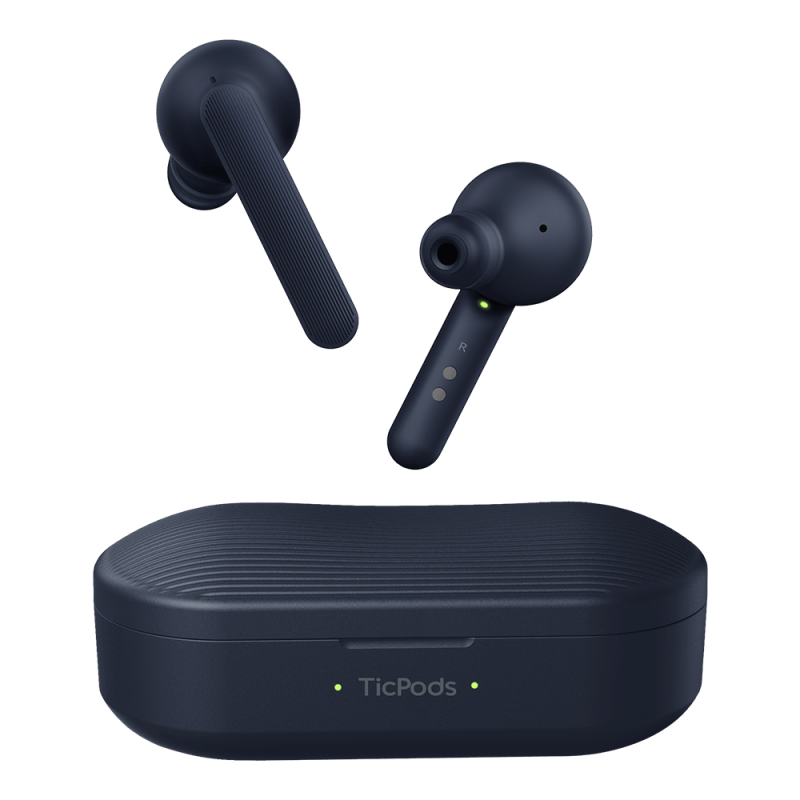 The TicPods Free is available now on Mobvoi.com and will retail for $129.99.